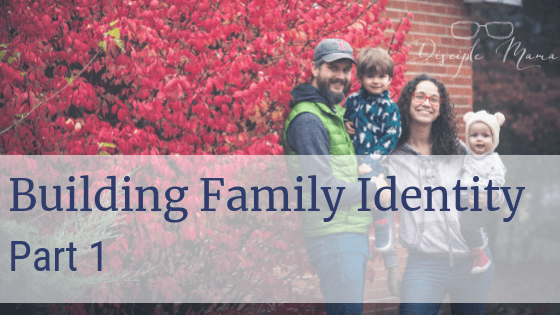 The holidays are here, and this time of year most of us have more than a few family traditions that we attempt to keep up. 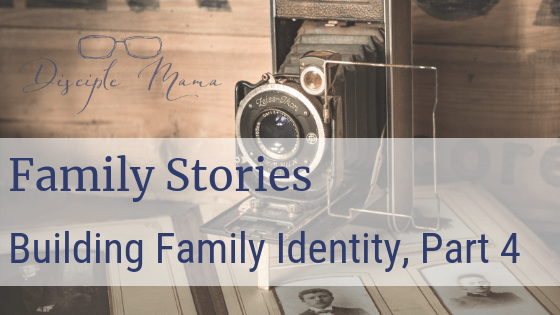 I love traditions (especially holiday traditions) and my husband and I have kept a fair share from our families of origin, plus we’ve thrown quite a few into the mix for our own little nuclear family. 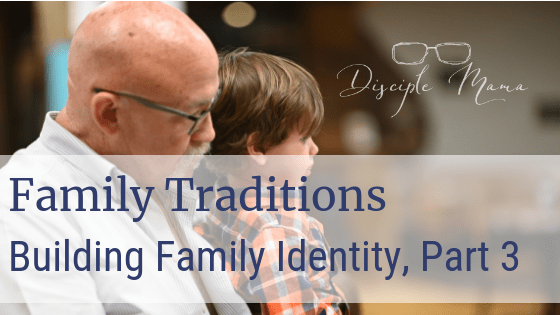 But, there are probably some of you out there who aren’t into tradition, and I get it. 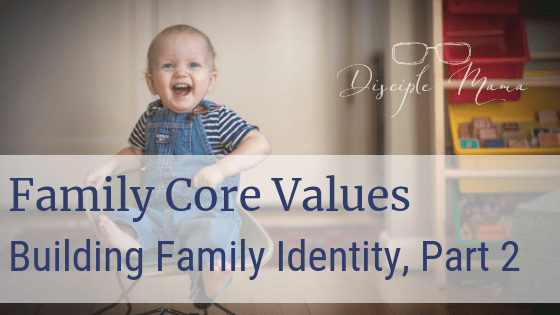 If you haven’t done it yet, or if you haven’t really articulated your family values with your spouse–do it! After all, this intentionality is the whole idea behind Deuteronomy 6:6-7, right?